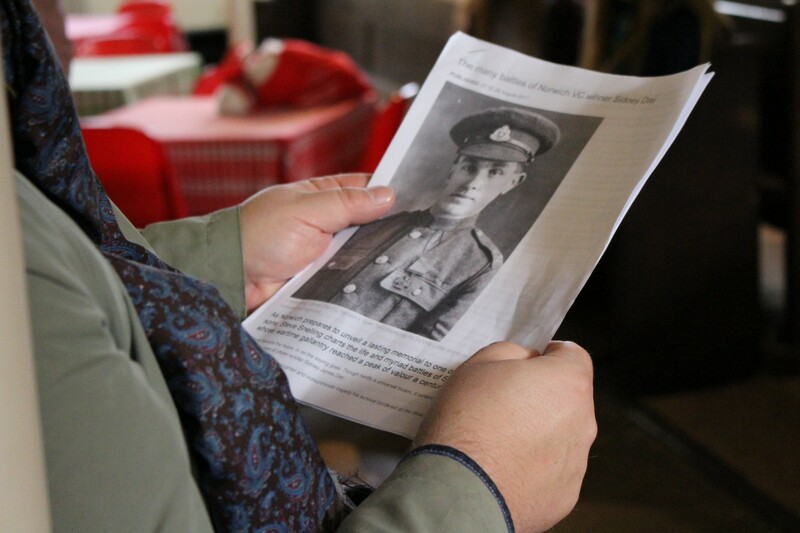 Heritage lottery Funded project investigating the lives of men who returned to Norfolk from WW1. 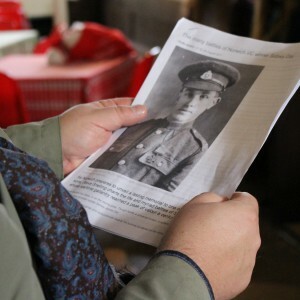 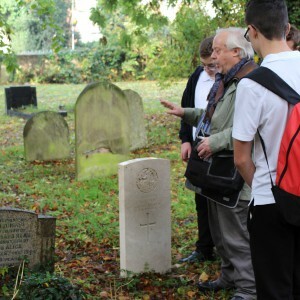 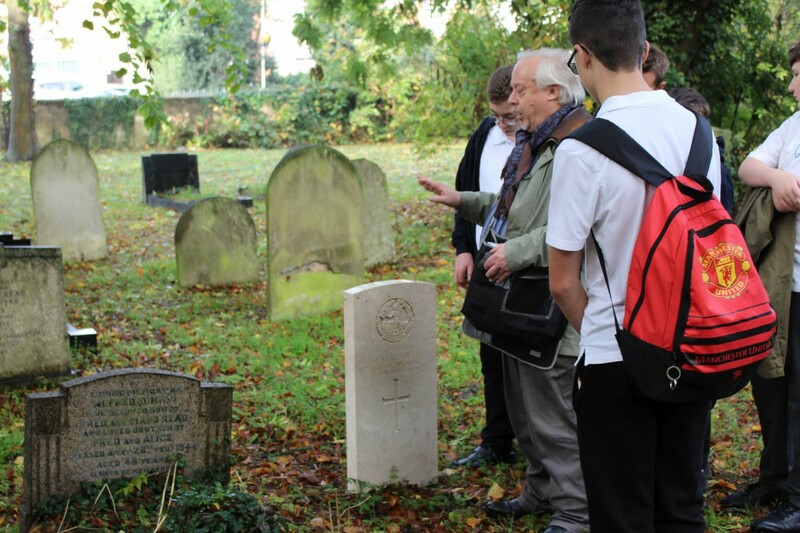 ERM are working with local historians and communities inivestigating some of the returning men from World War One to Norwich. 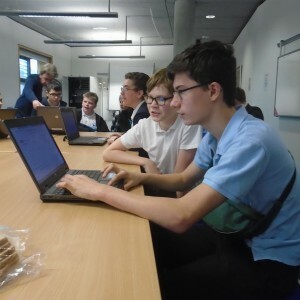 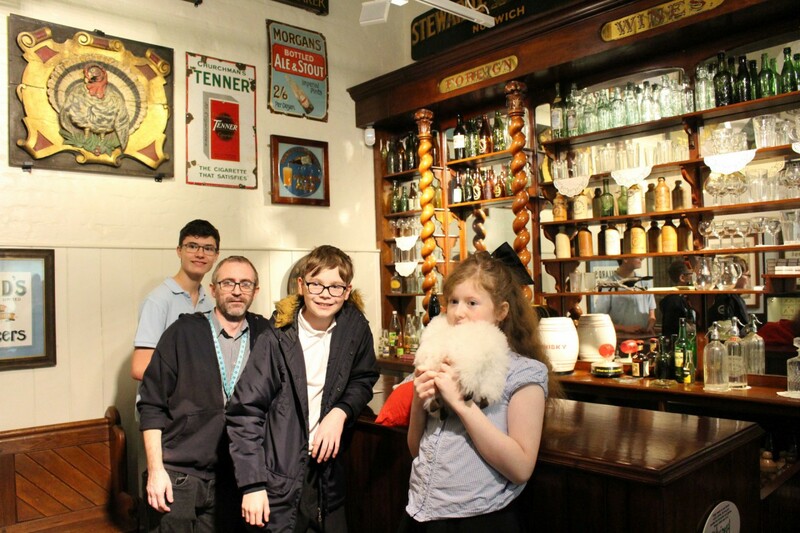 Working with the Wherry School, Hall Road, the pupils are visiting heritage locations and learniing the process of research at Norfolk Record Office and Archive Centre and Heritage Centre at the Library. 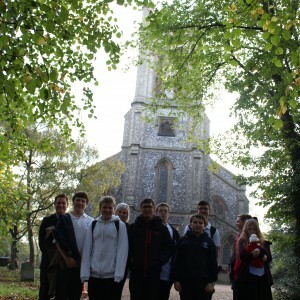 The pupils have interviewed the author of a local book about the Survivors. 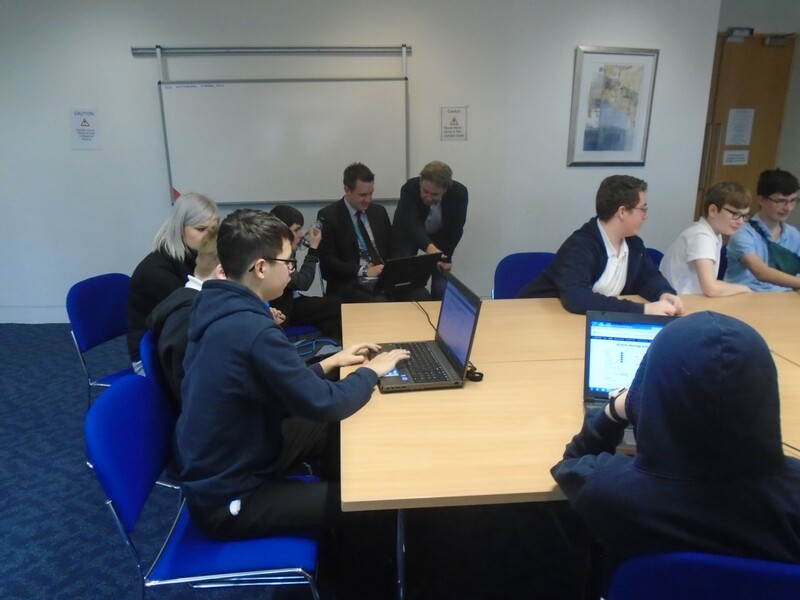 Norfolk Record office staff commented "I just wanted to pass on our compliments for your fantastic year 9 students who we met today during their visit to the Norfolk Record Office. 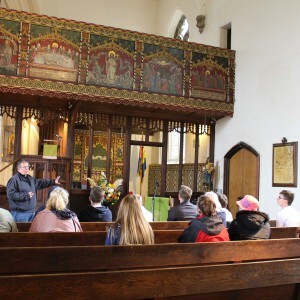 Their enthusiasm was infectious and they had good knowledge to share with the group. 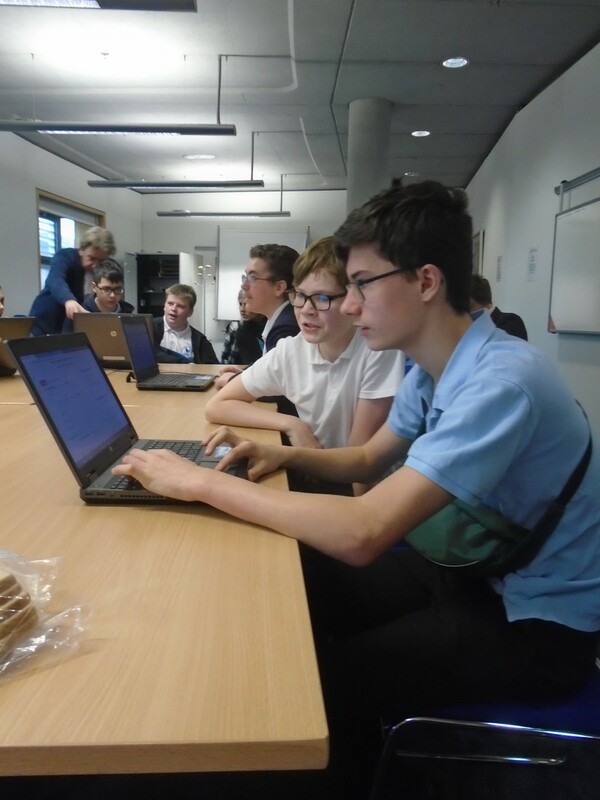 Most of all they listened and put into practise the document handling training. 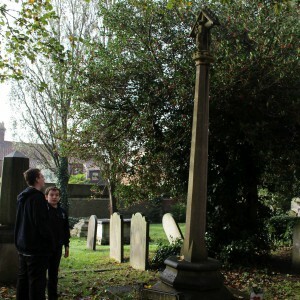 I hope they enjoyed their visit." 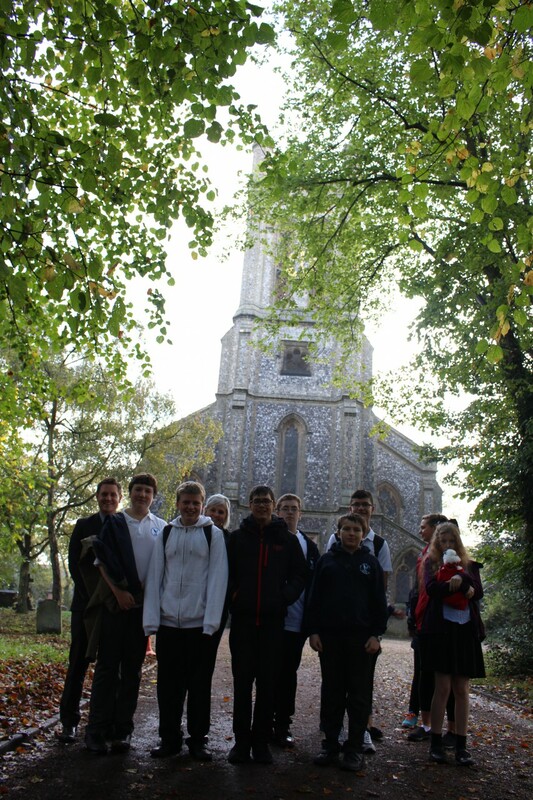 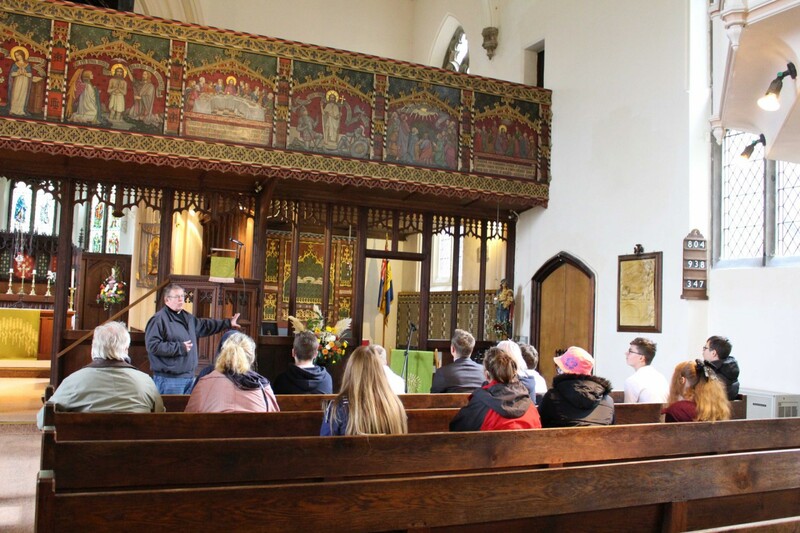 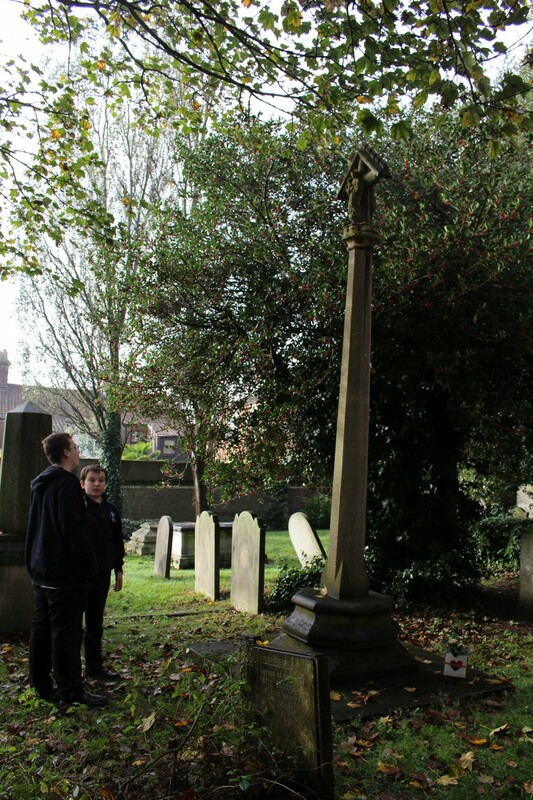 We visited St Mark's Chcurch on Hall Road in Norwich which is close to the school. 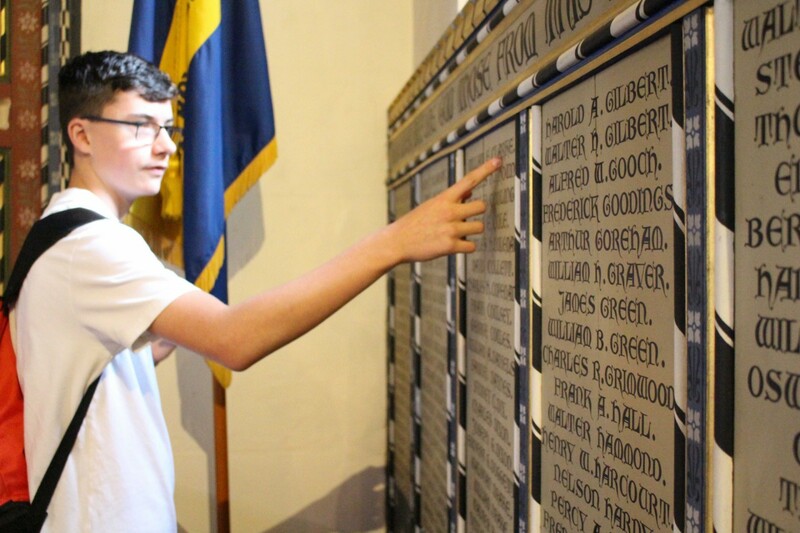 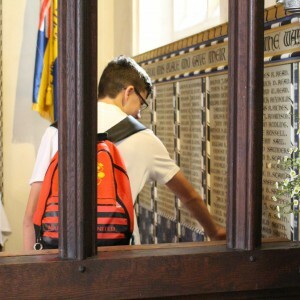 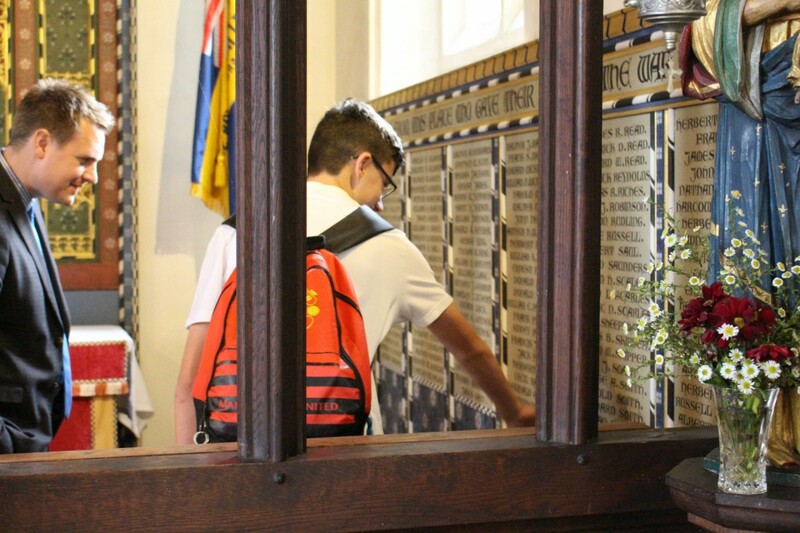 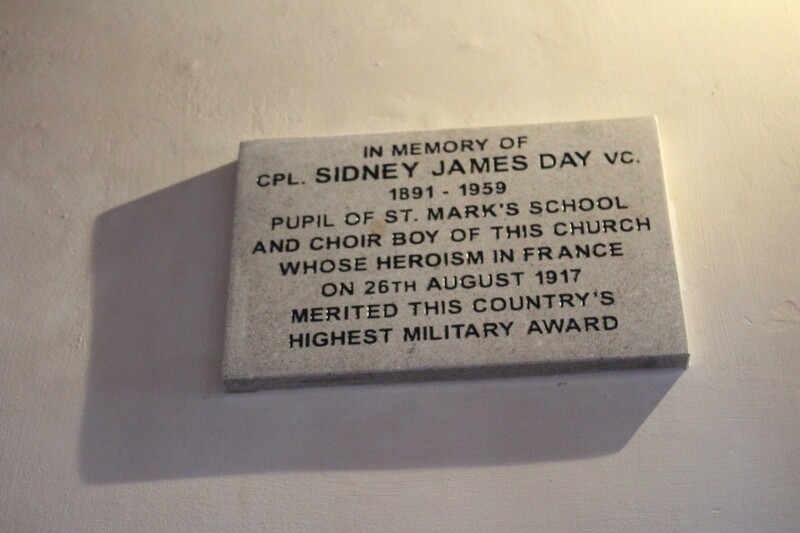 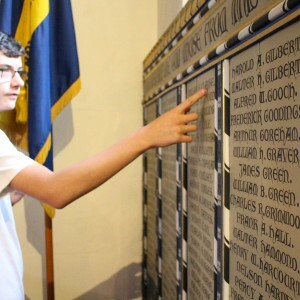 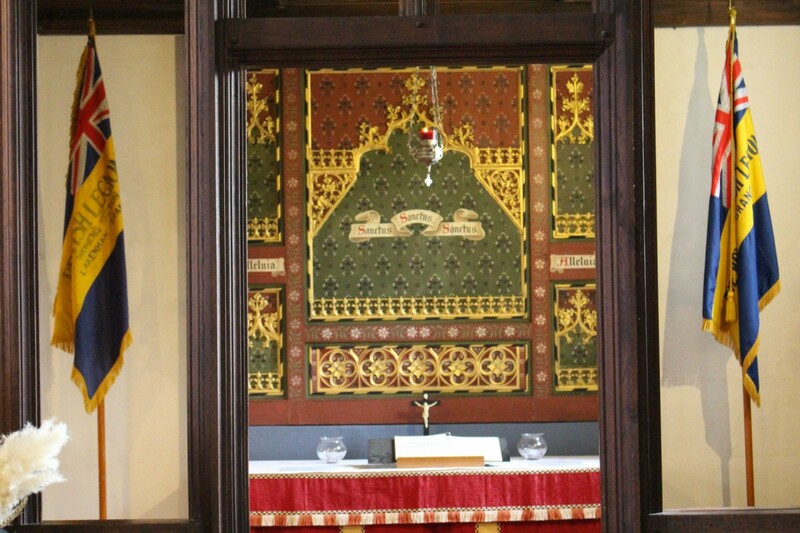 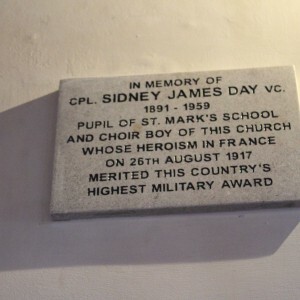 The vicar made us welcome as we viewed the recently renovated war memorial inside the church. 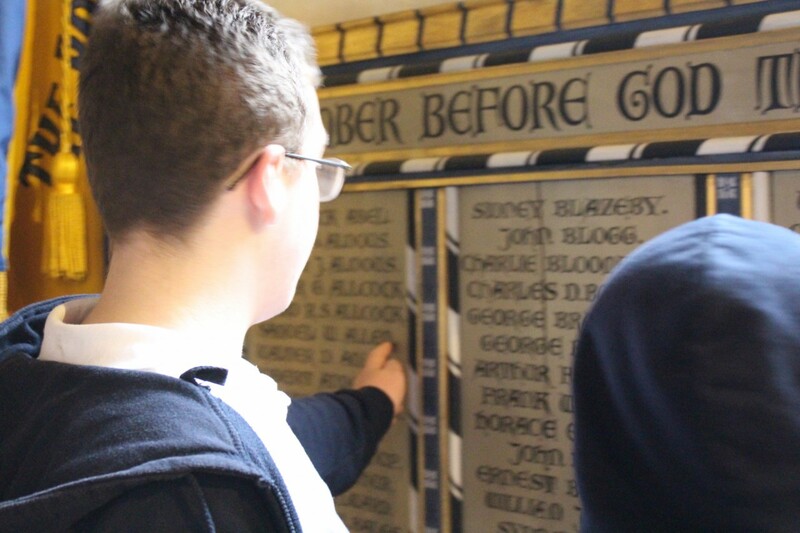 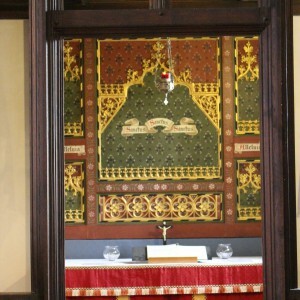 This has the names of the fallen of the local parish. 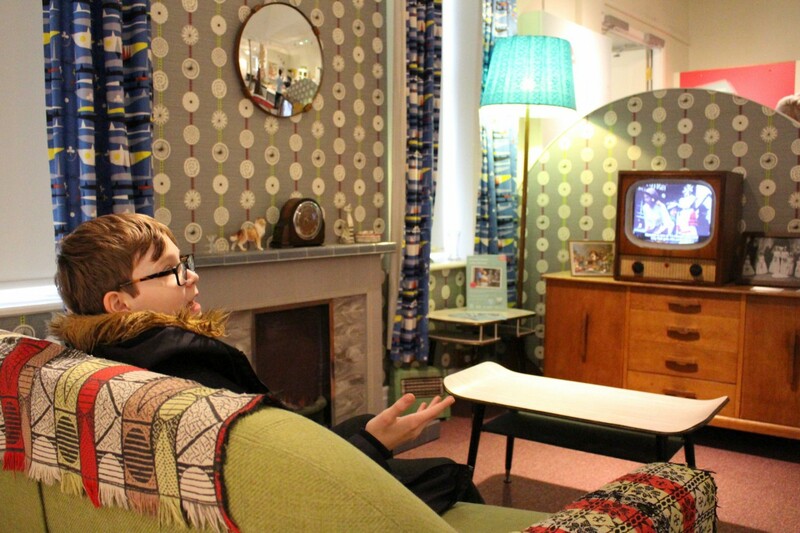 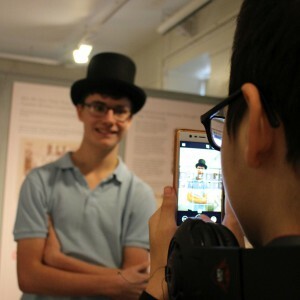 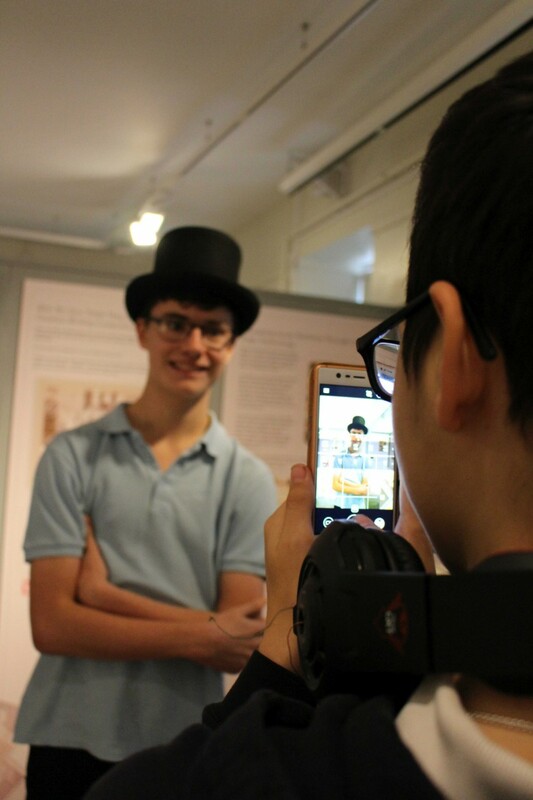 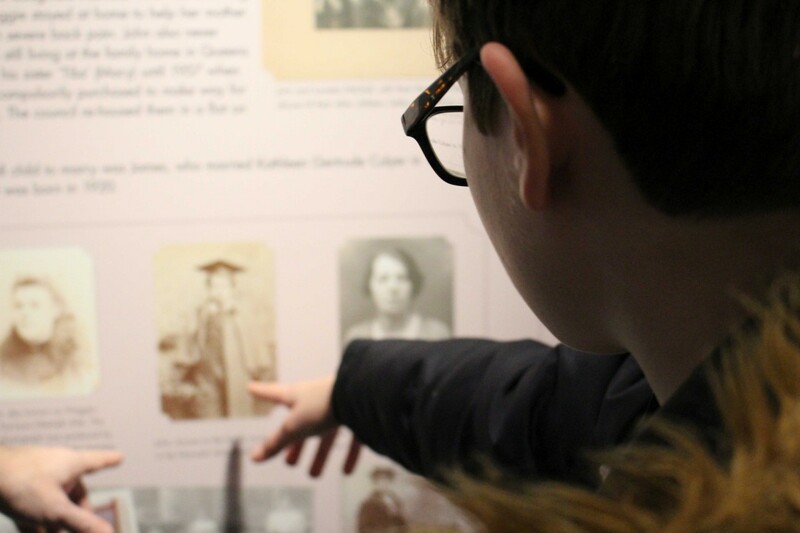 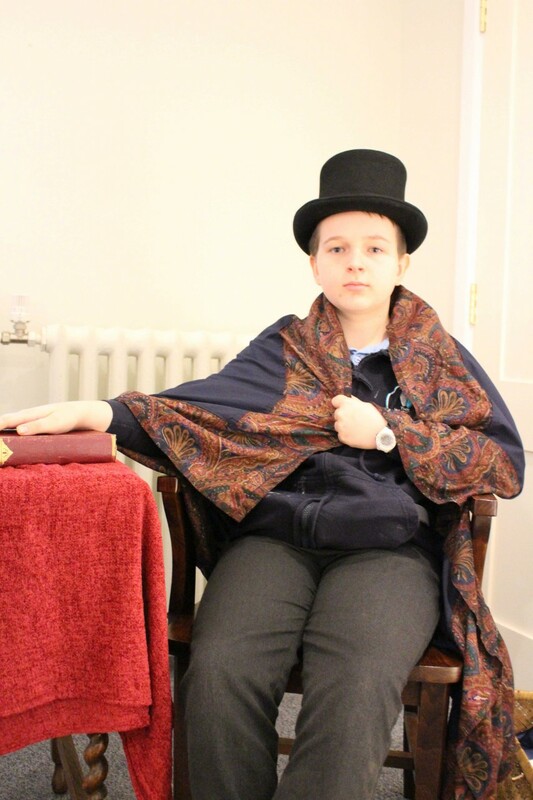 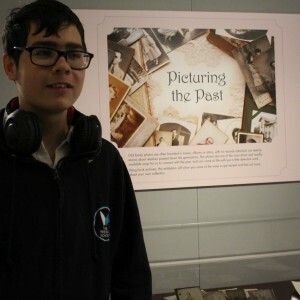 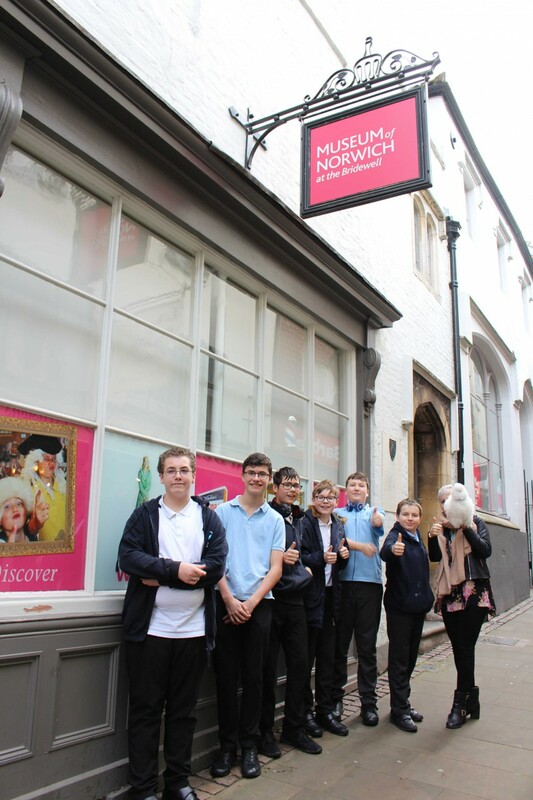 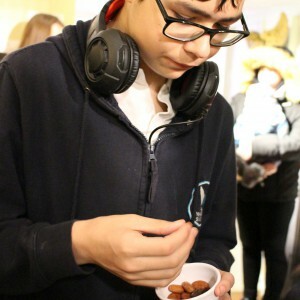 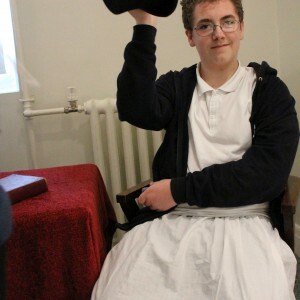 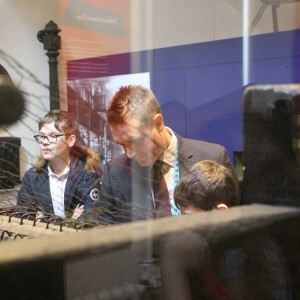 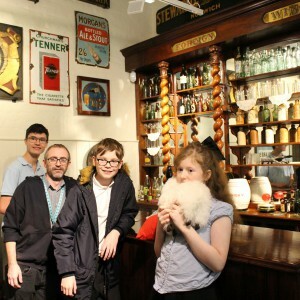 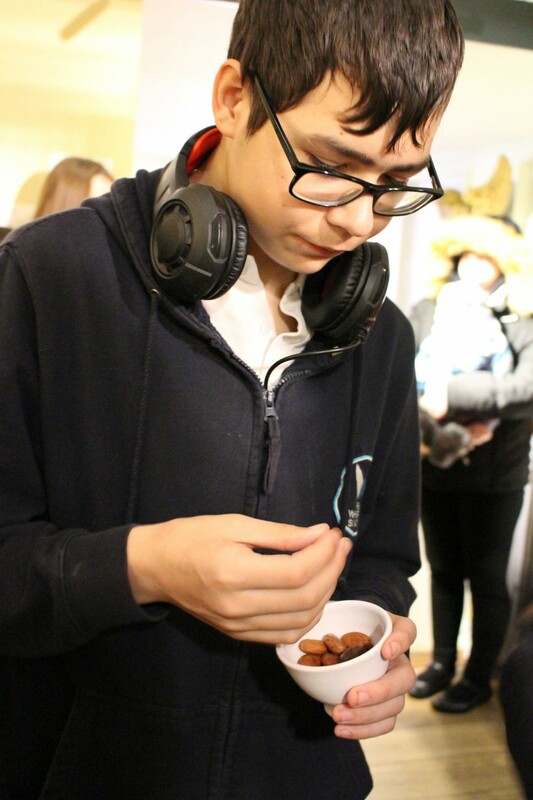 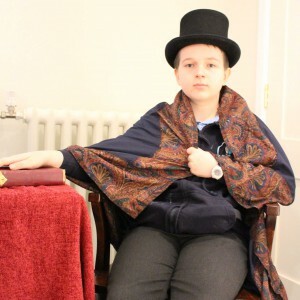 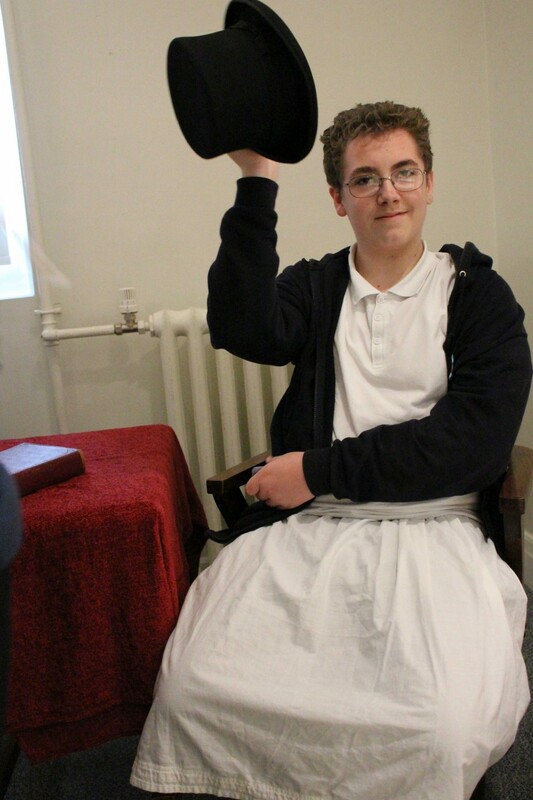 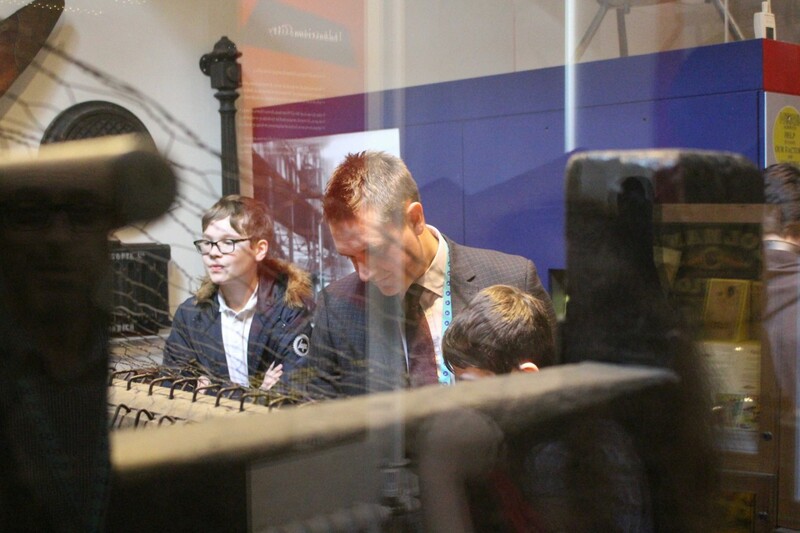 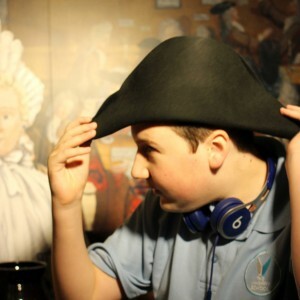 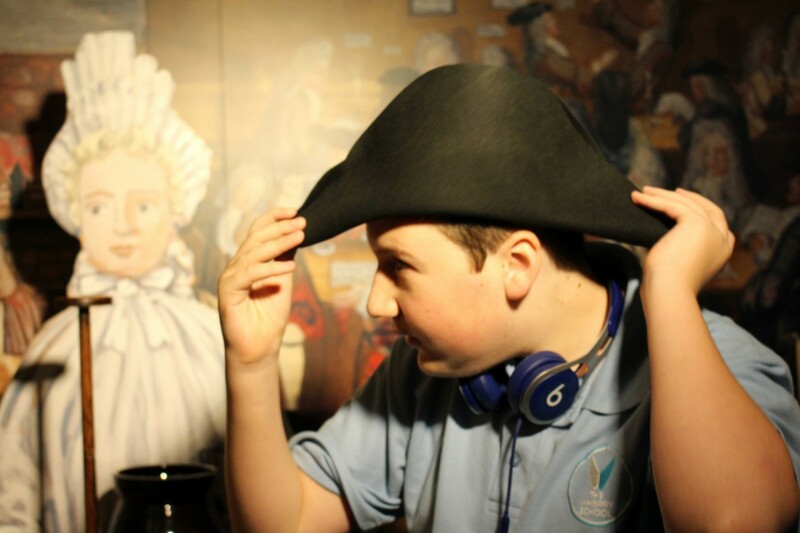 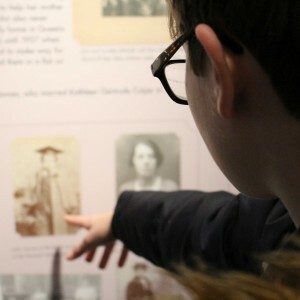 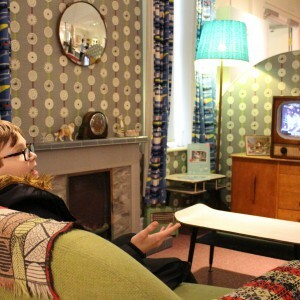 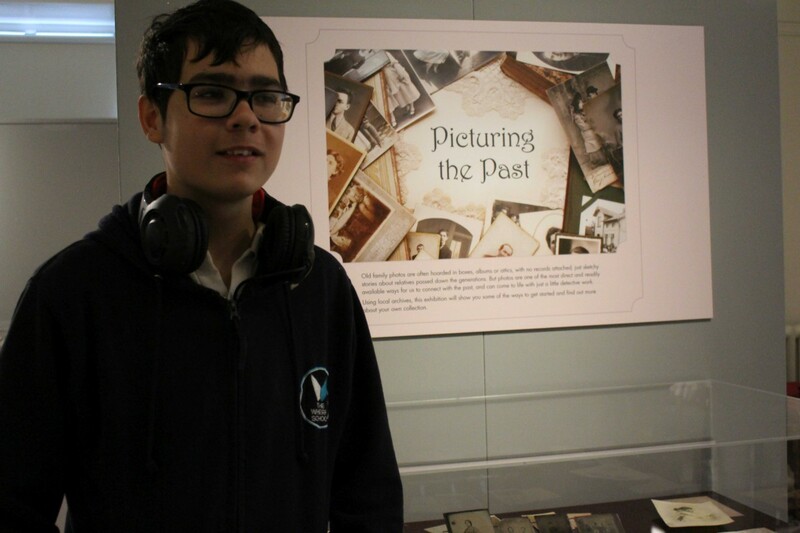 A visit to the Museum of Norwich at the Bridewell took the pupils back in time as they engaged with heritage items and objects. 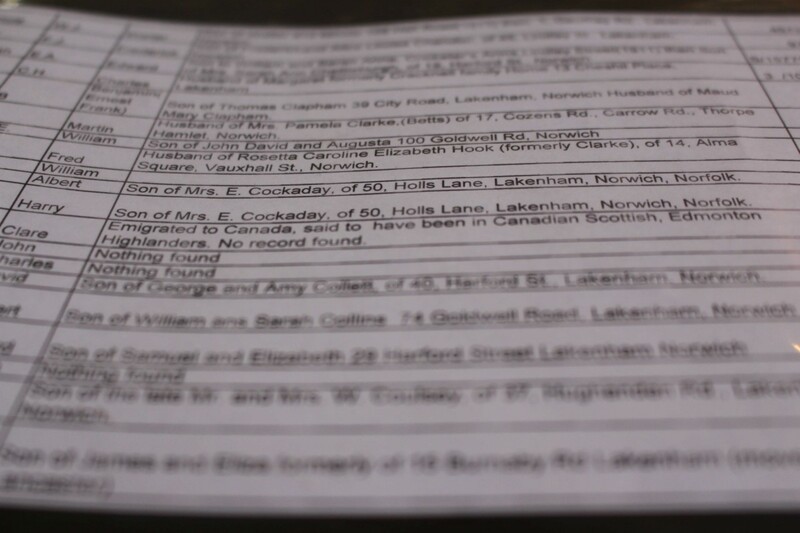 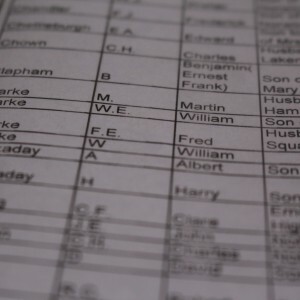 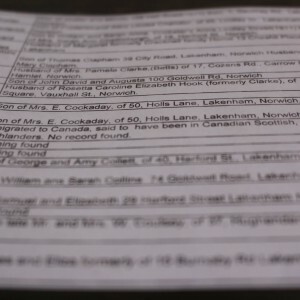 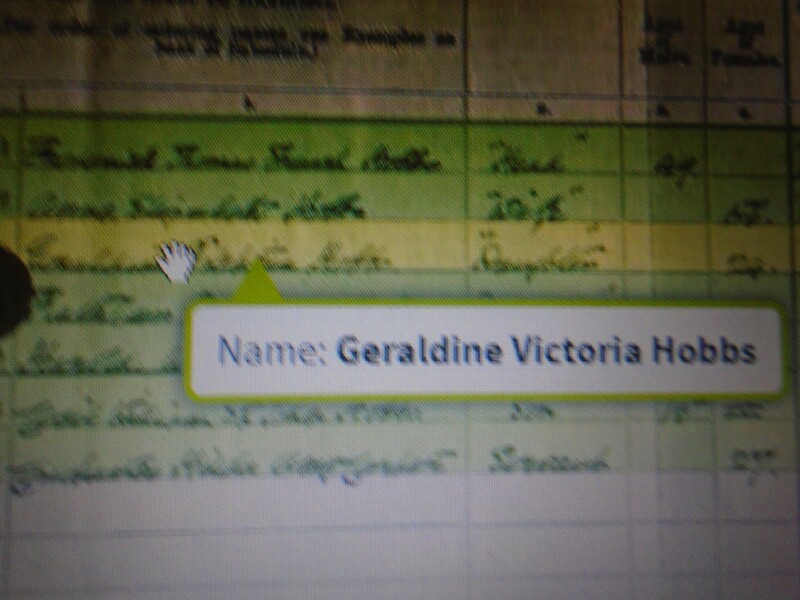 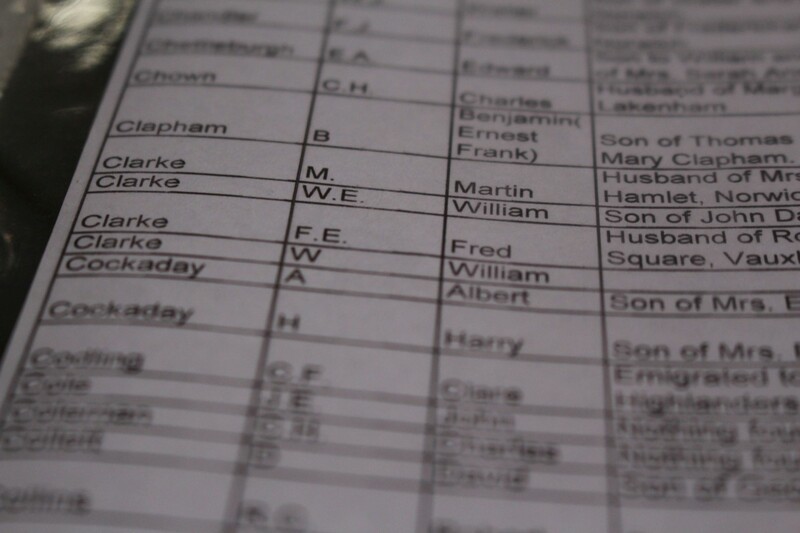 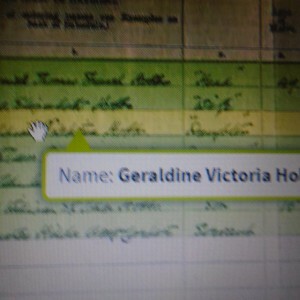 Norfolk heritage Library provided training in the use of pograms to help with research.